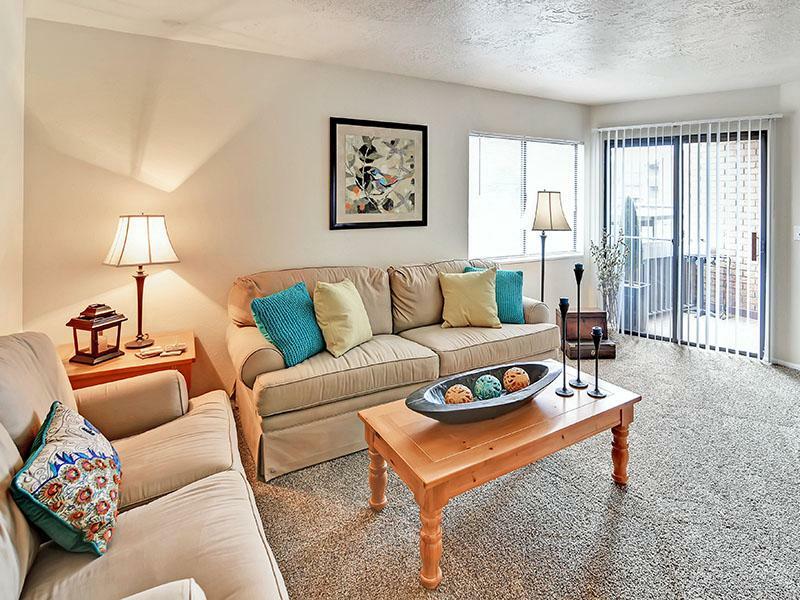 Welcome to your new home at Fox Creek Apartments in Layton, UT! Nestled in the heart of Layton, Fox Creek Apartments offers all the rewards and comforts of high-class living. 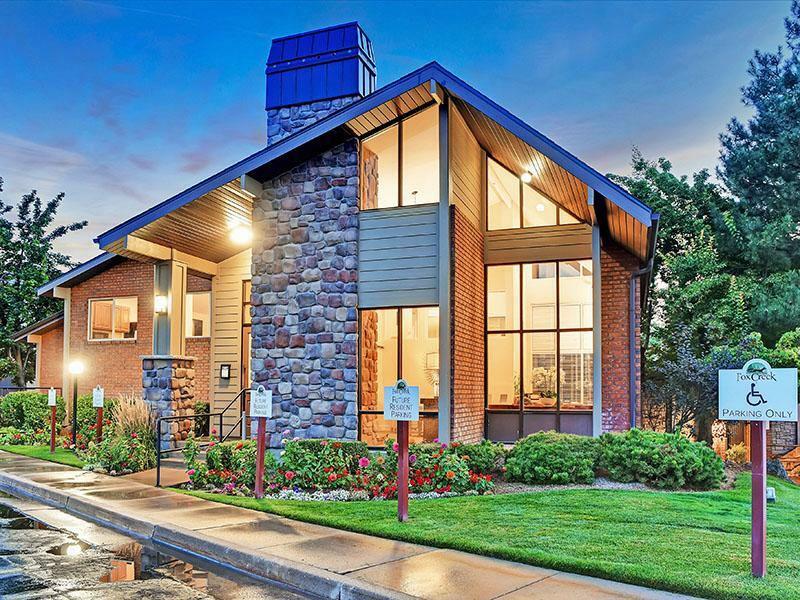 Whether it be a relaxing night of beautiful Layton views or a night out on the town, Fox Creek Apartments gives you the neighborhood you're looking for at the price you want. 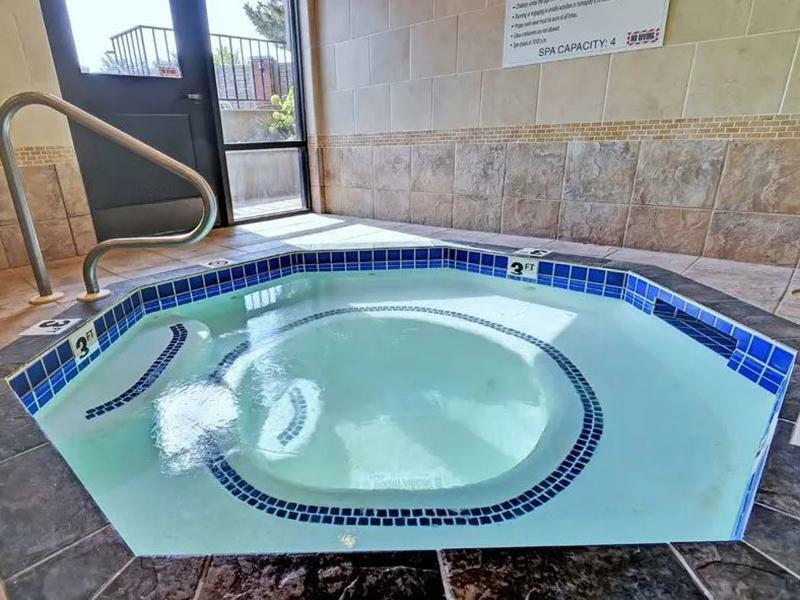 We offer pet friendly, 1 and 2 bedroom apartments that are just minutes from Layton's finest shopping and dining, you get the benefits of city living, combined with comforting amenities. 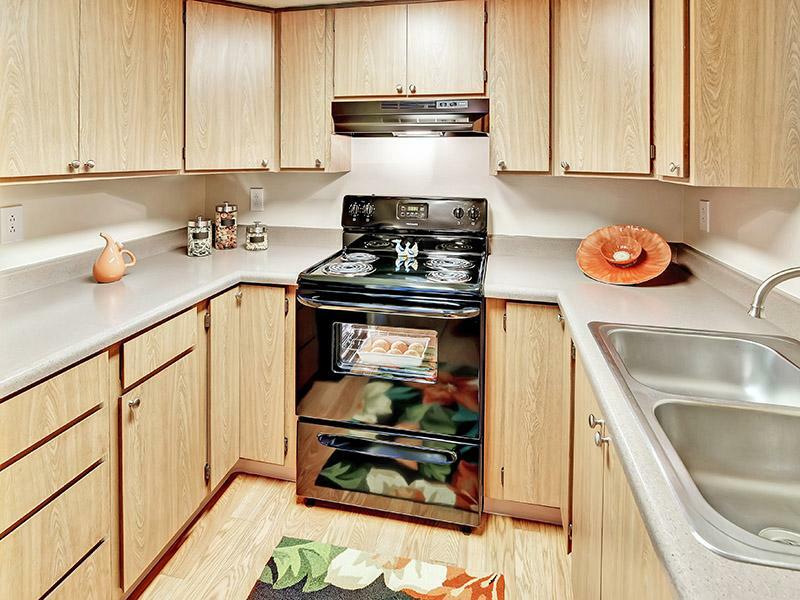 Contact Fox Creek Apartments or Schedule a Tour today! 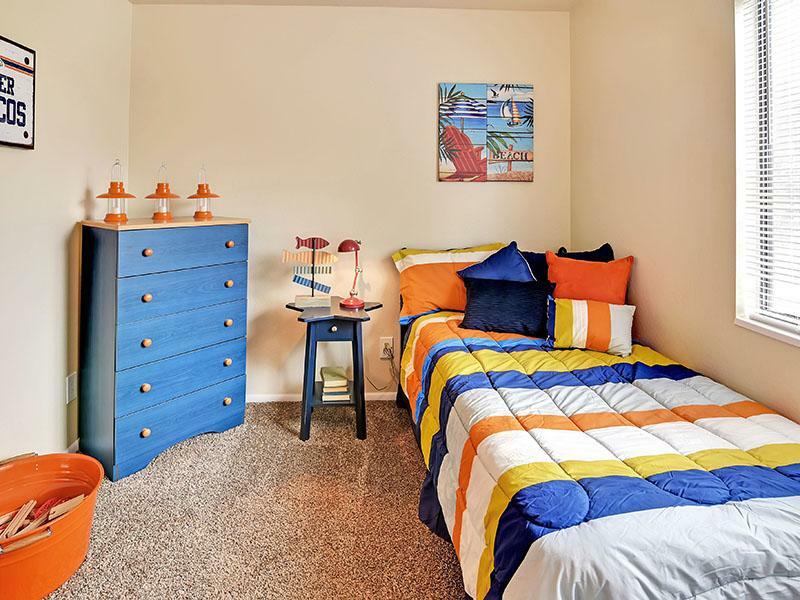 Stroll through our photo gallery to get an idea of our 1 and 2 bedroom floor plans, and then schedule a tour to see Albuquerque apartment living for yourself. 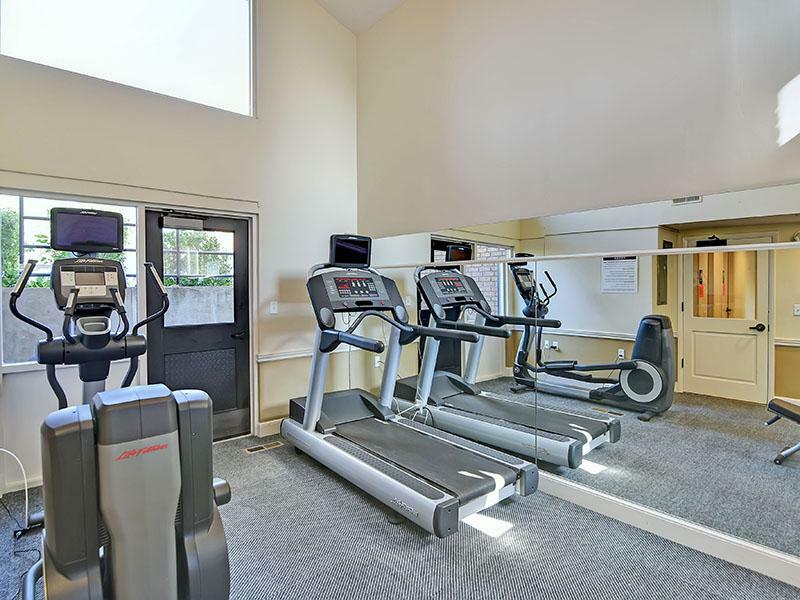 While Fox Creek Apartments offers community amenities and spacious floor plans that allow you to enjoy the peace and quiet of your new home, our location also offers you the convenience your lifestyle deserves. Fox Creek Apartments is located on North Hill Field Road in Layton presenting easy access to I-15, only two miles from downtown Layton which provides you many shopping and entertainment options, as well as Layton Commons park (and Kays Creek) only an eight-minute bike ride away. Hill Air Force Base is located only 1.4 miles from our community, offering a very short and hassle-free commute to work each day. We know you'll love calling Fox Creek Apartments home!